Like so many other successful automakers Toyota has a history that goes back many decades. The Toyota Motor Corporation was founded in 1935 when Kiichiro Toyoda introduced the first Toyota known as the A1, a mid-size 4-door sedan. There were actually three A1 prototypes and then all attention was focused on building the Toyota G1 truck, which has needed in the marketplace at the time. We do have many Toyota brochures, but not the G1 truck. 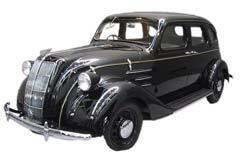 Then in 1938 Toyota started building the AA, 4-door sedan and the AB a 4-door convertible. The Toyota Motor Corporation manufactured 100,000 vehicles by the end of the 1940’s. The in the 1950’s Toyota really started growing with more models that included mid sized sedans, small cars and a truck. 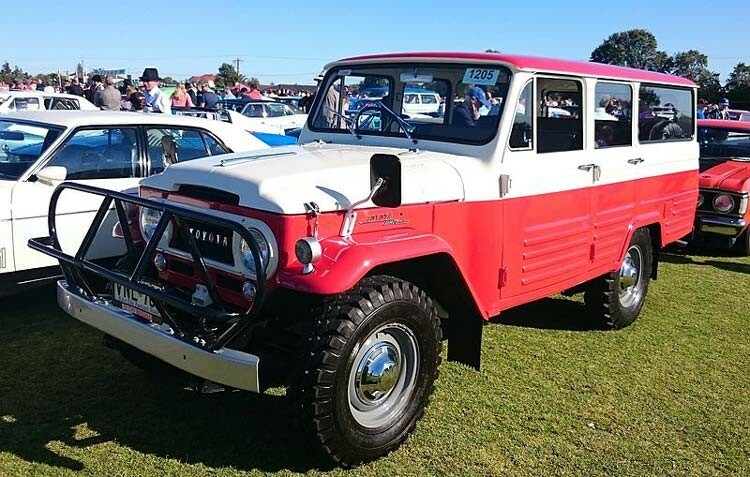 The truck was a utility type vehicle, which was actually the predecessor to the legendary Toyota Land Cruiser. Fortunately we do have many Toyota brochures and pamphlets that include the original Land Cruiser. 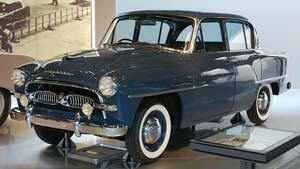 Then in the late 1950’s Toyota started shipping to the United States and the established Toyota Motor Sales U.S.A., Inc. Toyota was the first Japanese car sold in the United States and the model was the Toyota Crown. It was full steam a head for Toyota in the 1960s when they introduced the Corolla, which is still in production today, as you will see in the Toyota brochures displayed below. The Toyota Motor Corporation continued to grow both in Japan and the rest of the world including the United States. By the end of the 1960s Toyota had sold a million units at home and sold another million units for export. Toyota was rolling and continued to grow throughout the 1970s and in the U.S. offered new vehicles likes the Corona, MK II and the Celica. When the oil crisis of the 1970s hit Toyota was a natural choice with consumers that wanted fuel-efficient vehicles. Toyota had sold more than 10 million vehicles by the end of the 1970s. 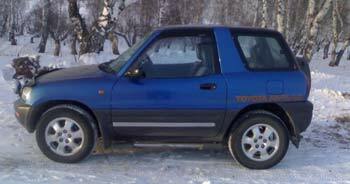 Toyota continued to grow in popularity during the 1980s in the United States by offering models like the 4Runner, MR2 sports car and the Toyota Camry. We have many of the Toyota brochures that feature these models. 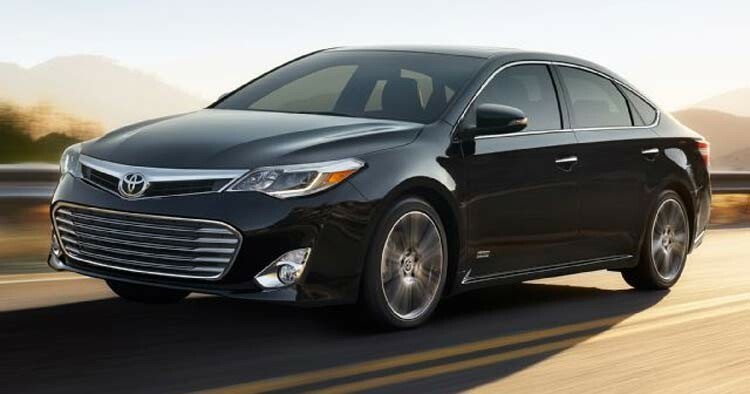 The Toyota Motor Corporation kept it coming through the 1990s and into the new century with models like the full sized Avalon sedan, the Rav4 compact SUV and the world’s best selling hybrid called the Toyota Prius. Lets not forget about the legendary vehicles such as the Land Cruiser and the FJ40. The Toyota line continues to offer what the consumer wants when they are looking for a vehicle of quality, dependability and durability. The Toyota brand continues to offer vehicles that not only safe, have a great resale value and a low cost of ownership. 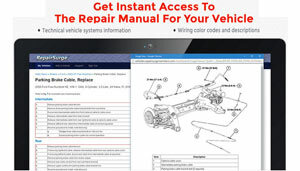 Check out the full selection of Toyota brochures and sales literature that cover the extensive Toyota line up.